Visions of Australia , Australia, 1980. plate no. 11. 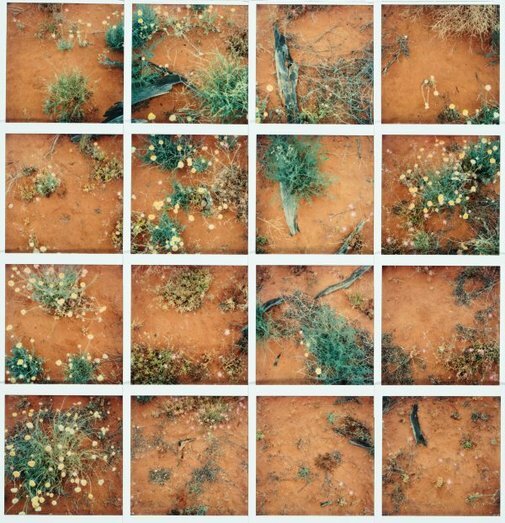 Entered as `Desert Ground Cover, Wirrappa South Australia. Portrait of a Gallery , 'Photography', pg. 48-55, Sydney, 1984, 54 (colour illus. ), 44.